Koji Igarashi’s long awaited Kickstater project, Bloodstained: Ritual of the Night, is getting some development help as it nears the end point. 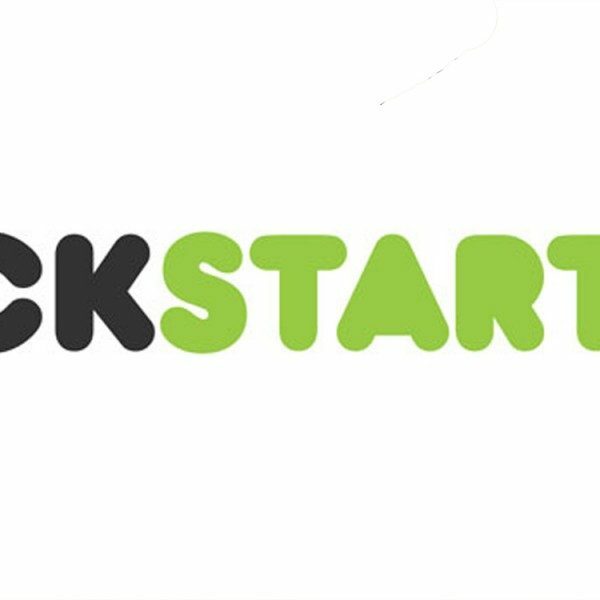 Announced via the latest Kickstarter update for the game, the 2D action game aces WayForward Technologies are set to come in and help contribute to development. WayForward, best known for their recent titles Shantae: Half-Genie Hero and The Mummy Demastered, will join DICO and ArtPlay on the Inti Creates project. In consideration of their past achievements, WayForward will be helping the development team realize my vision for this game. Maybe I am even more excited than everyone else – with their help Bloodstained will become an even better game. While it’s not stated how much WayForward will be contributing to development, it does make sense that Igarashi is getting some more help. After the Kickstarter campaign raised $5.5 million upon launch in 2015, Bloodstained: Ritual of the Night has been marred by delays. The game was originally set for release in 2017, but was quickly delayed out of that time frame to 2018. Then, back in August, the game suffered yet another delay to 2019 which is four years after the original reveal. In the update, the game publisher 505 Games’ community manager Jason Ryan stated that WayForward will “help us bring Bloodstained to the finish line.” Thus, this extra help is to ensure the game meets it expected release date. 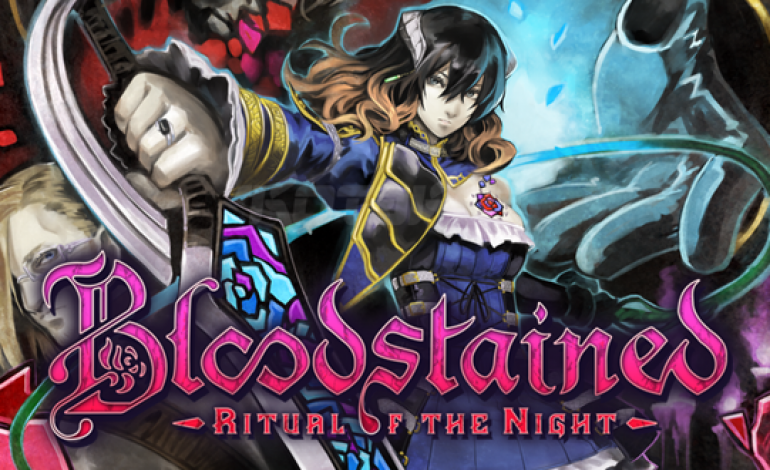 Bloodstained: Ritual of the Night is considered to be a spiritual successor to what many consider Igarashi’s magnum opus, Castlevania: Symphony of the Night. While fans will have to wait a bit longer for the game, the Kickstarter stretch goal prequel Bloodstained: Curse of the Moon released earlier this year to critical success. Bloodstained: Ritual of the Night is set for release on PlayStation 4, Nintendo Switch, Xbox One, and PC at some point in 2019.